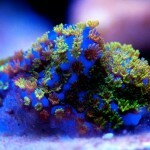 Buying corals online can be tricky because pictures of corals can be very deceiving. It is now common practice to edit photos to make the corals more appealing, and it is very difficult to distinguish true colors from colors that have been tampered with. 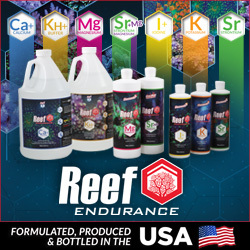 So trust online stores that openly state what kind of bulbs the corals were shot under, as well as places with great feedback. 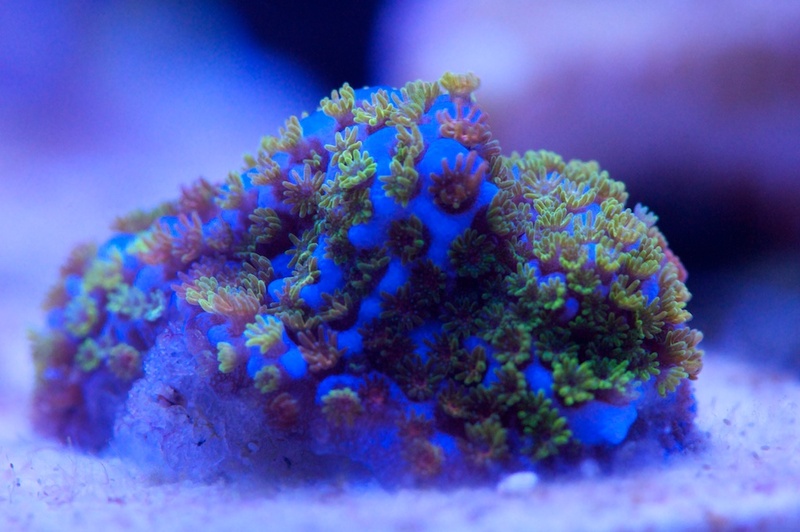 Avoid rare and expensive corals unless they come from a trusted source. 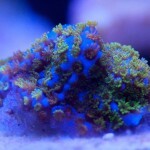 If possible look for an encrusting base to ensure you’re getting a healthy specimen and not a chop-shop frag.